Eastern Europe ETFs: Inflows Coming Later? Eastern Europe ETFs May Outstrip the Rest of E.U. Greece, Spain, Portugal: Hope In Sight for ETFs? 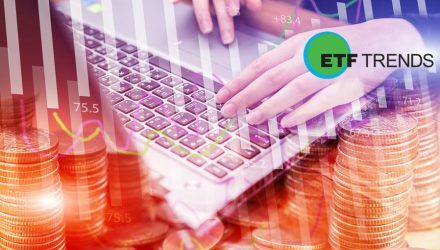 Poland ETF: A Good Place To Start Investing? Eastern Europe ETFs: Time to Take a Look?